Creativity can be enhanced using technology. 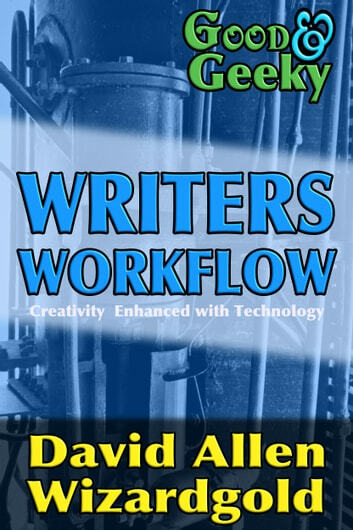 The book is all about using hardware and software to overcome writers block. Instead of staring forlornly at a blank page a writer can jump into the Writers workflow and get the ideas and the words rolling. It doesn't matter if you're away from the house or office and the desktop computer when you have mobile devices like the iPad and the iPhone to use. At the end of the book I have a suggestion for an optimum workflow that will not get in your way when it is time to do some writing. 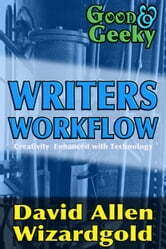 I invite writers, students and bloggers to take the workflow and to tweak it to make it their own.